Deputy PM present gifts to poor households in Nghe An prov. VTV.vn - On Sunday morning, Deputy Prime Minister Vương Đình Huệ visited and presented gifts to poor households in Nghi Phong and Nghi Thái communes, Nghi Lộc District of Nghệ An Province. 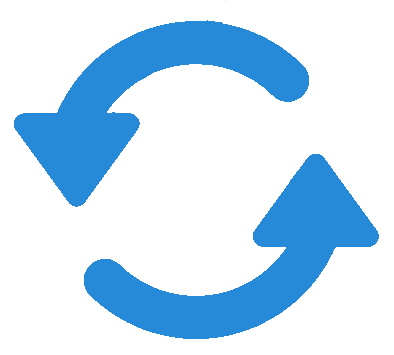 He praised the locality for allocating nearly 3 million US dollars to assist 53,000 poor households on the occasion of the Lunar New Year. He also valued the efforts of the two communes in providing support for beneficiaries, poor and near poor households. 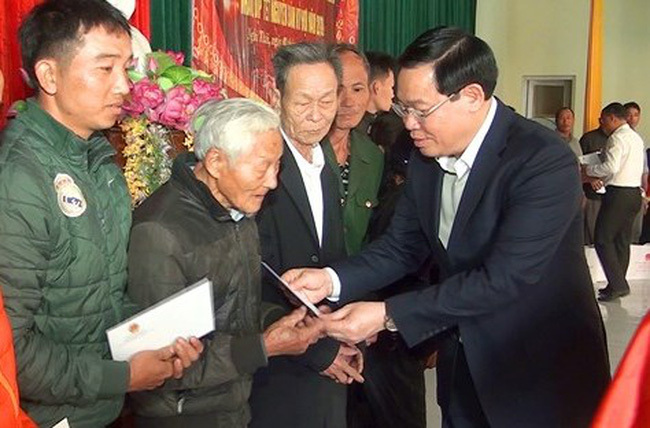 The Deputy Prime Minister also presented 100 gift packages to poor households and people with disabilities in Nghi Phong and Nghi Thái communes, so that they're able to enjoy a more joyful Lunar New Year.